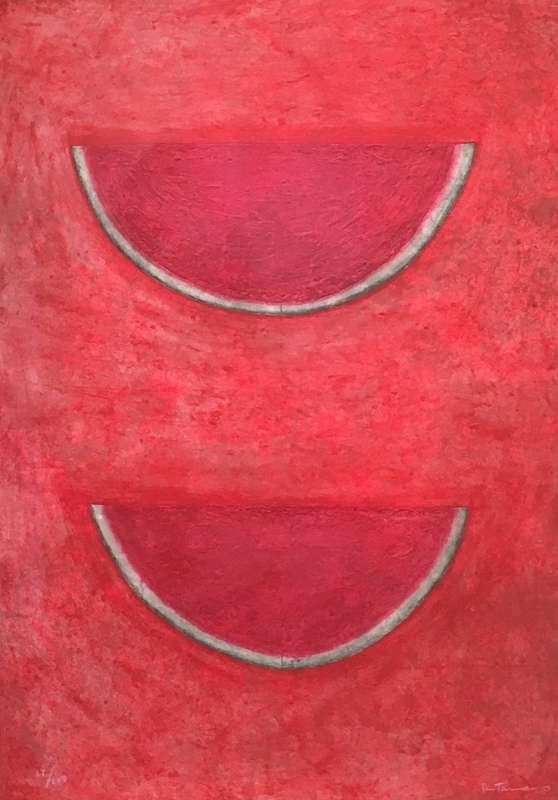 Mexican master Rufino Tamayo is regarded as one of the most important painters of twentieth century Latin America. Tamayo was also an extraordinary graphic artist. 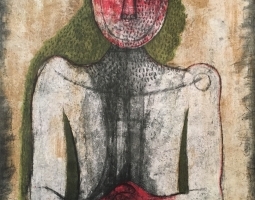 Between 1925 and his death in 1991, Tamayo produced over 350 graphic works. 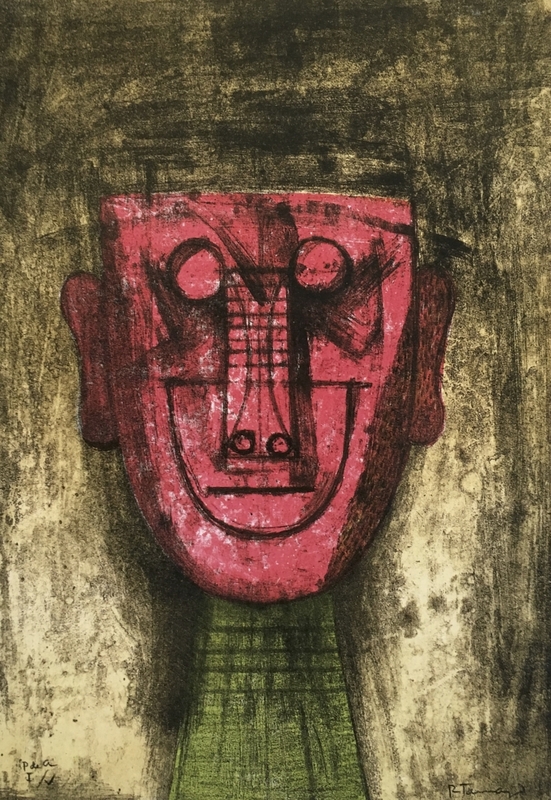 Tamayo’s greatest period of graphic production, many would argue his most important, began in the mid 1970’s. 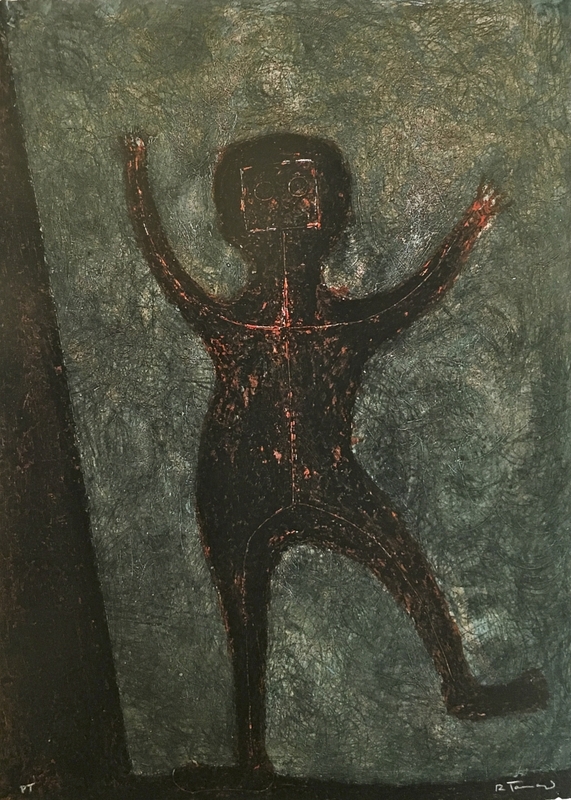 During this period, Tamayo discovered new techniques with which to convey the expressive power of texture and color. Over the next two decades, Tamayo produced many of his finest graphic works. These works form the body of the current exhibition. 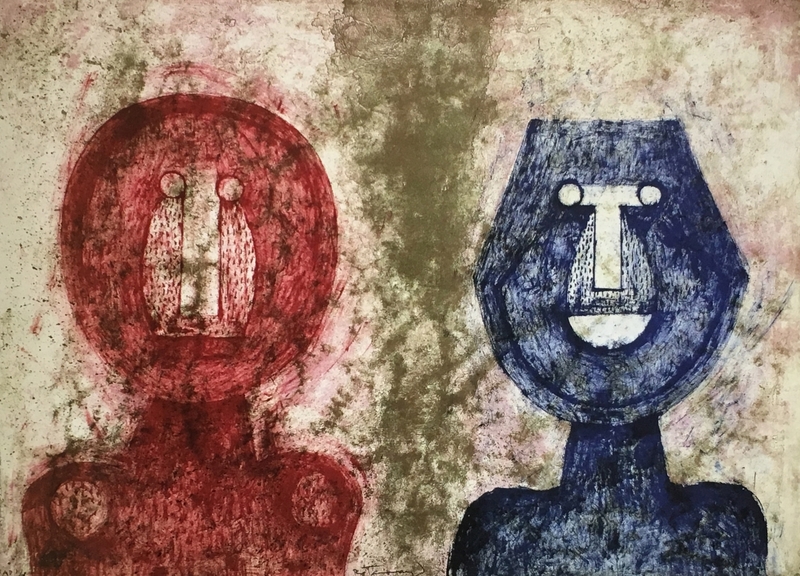 The exhibition showcases over twenty examples of Tamayo’s original graphic work, including rare lithographs, mixed-media etchings, and hand-colored Mixographs. Among the highlights are the rarely seen Galaxia, 1977, a lyrical exploration of the night sky. 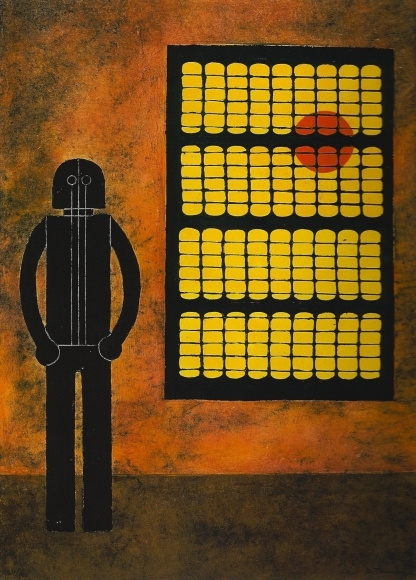 Another rarely seen graphic, Man with a Pipe, 1979, Tamayo creates a brilliant profile of a man in red, set against a background that evokes burned charcoal. 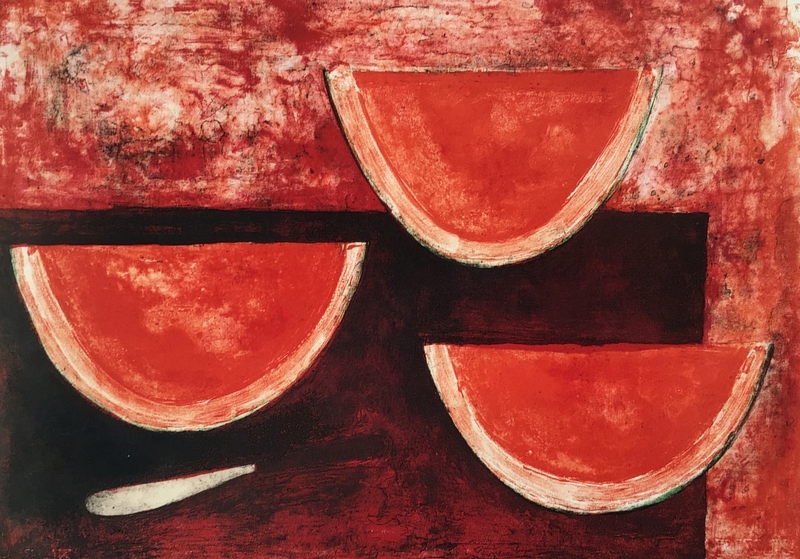 In addition to an array of inventive figurative works, the exhibition includes several examples of Tamayo’s iconic watermelons and a monumental hand-colored still life, Fruit Bowl with Apples, 1980.